Welcome back to Breathe Quality. The reason you are here is because you need an answer to Do air purifiers use a lot of energy. How much electricity does an air purifier use in general? Although we know all the benefits of running an air purifier 24/7 would be for our indoor air quality, it is the highest priority to know if this air purifier consumes much energy or not. No one has ever been happy to see a high electricity bill. I am not. You aren’t, too. How many watts does your air purifier use? How many fan speed does it have? How long to use an air purifier? 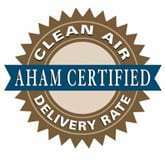 Note: If you need answer for common question of air purifier, please read our air purifier FAQs. The first thing you need to know to check if your air purifier (or basically any electric devices) uses a lot of energy or not is reading its usage (commonly in watts). One unit in electricity bill equals to 1 kW (1000 watts) in hour. More clearly, if your electric devices’ power are equal 1 kW and you run them simultaneously for a whole one hour, your electricity bill increases one unit. With a typical power of an air purifier is about 50 watts, you could run it restlessly for 20 hours to increase one unit. Compare to the general power of a light bulb of 60 watts and a computer of 365 watts. 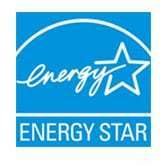 Your air purifiers are much more energy efficient than most of your popular electric devices. As you can see, using an air purifier isn’t going to impact your electricity bill tremendously. We are happy to give you a few examples of how many watts does your air purifier use. Rabbit Air MinusA2 – max 48 W.
Levoit LV-H132 – max 28 W.
Honeywell HPA300 – around 130 W.
Winix WAC9500 – max 15 W.
Coway AP-1512HH – around 15W. 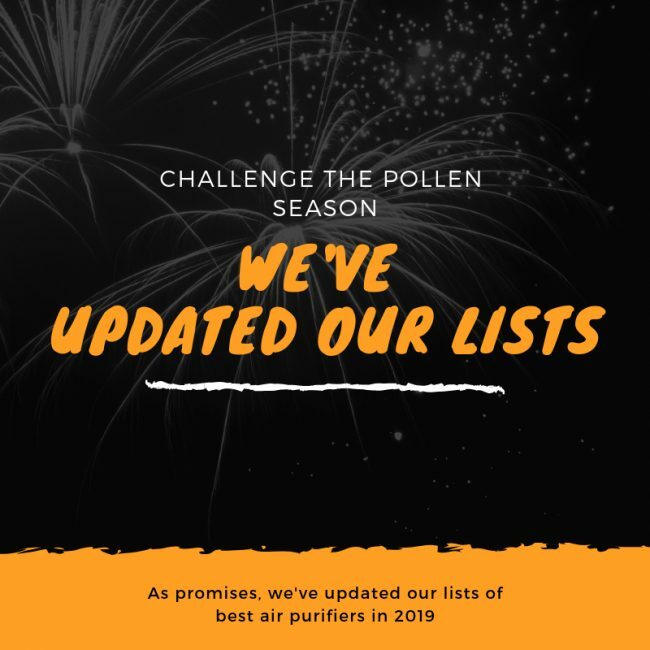 All of these air purifiers are included in our best air purifiers list in 2019. If this is the top concerns of yours, you should check for the air purifiers with an Energy-star rated before purchasing. These air purifiers are the most energy-saving devices for your home. The second thing you need to know to find out how many fan speed your air purifier has. An air purifier is usually have at least 2 fan speed settings. At the lowest setting, your air purifier eats the least energy, typically around half of the highest settings. Now, let’s check the list of air purifiers. Rabbit Air MinusA2 – 3 fan speeds. Levoit LV-H132 – 3 fan speeds. Honeywell HPA300 – 5 fan speeds. Winix WAC9500 – 5 fan speeds. Coway AP-1512HH – 3 fan speeds. How much electricity does an air purifier use? The electricity usage ($) = Electricity unit cost ($) * Your air purifier’s power (kW) * your using time (hours). Rabbit Air MinusA2 – $17 per year. Levoit LV-H132 – $10 per year. Honeywell HPA300 – $46 per year. Winix WAC9500 – $5 per year. Coway AP-1512HH – $5 per year.